Join the hundreds of builders & architects who have shared their WindsorONE projects! Click here to show off your work! For this project in a historical district, certain materials are required to meet the historical board needs. 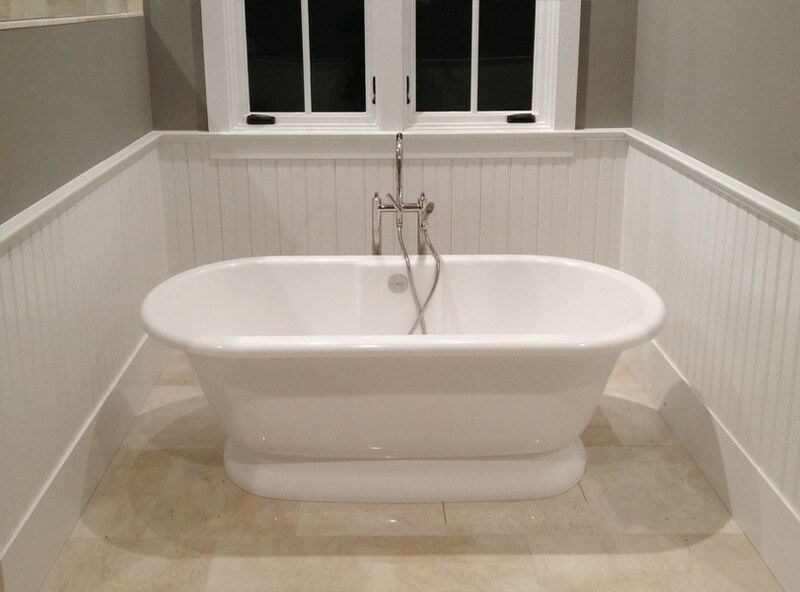 WindsorONE beadboard wainscoting is featured in this tub surround.